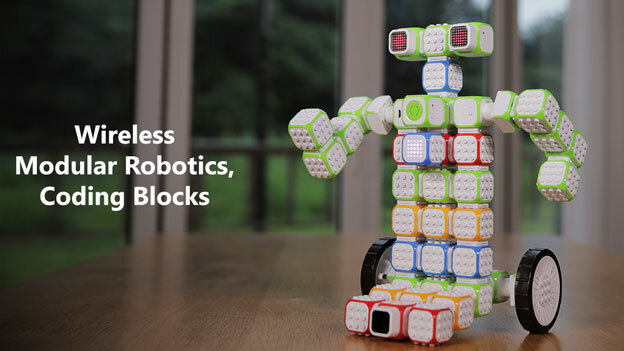 Meet Cubroid: a smart set of robot building blocks that work with LEGO pieces, allowing your kids to bring their bots to life and program them using Scratch. It has a modular design, giving you light sensor, touch, proximity sensor, LED, DC motor, and other blocks to build things. In Scratch mode, you can connect Cubroid to your PC to start programming it using a visual interface. 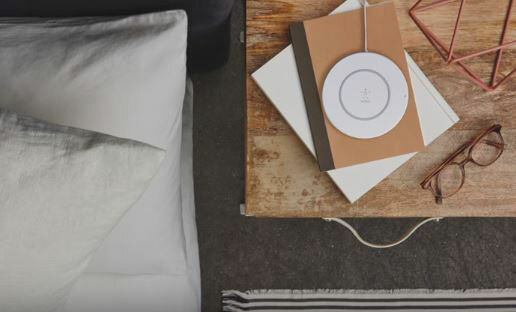 These Bluetooth enabled blocks are compatible with iOS and Android devices. Expected to ship in February.